Have you ever made your own donuts? 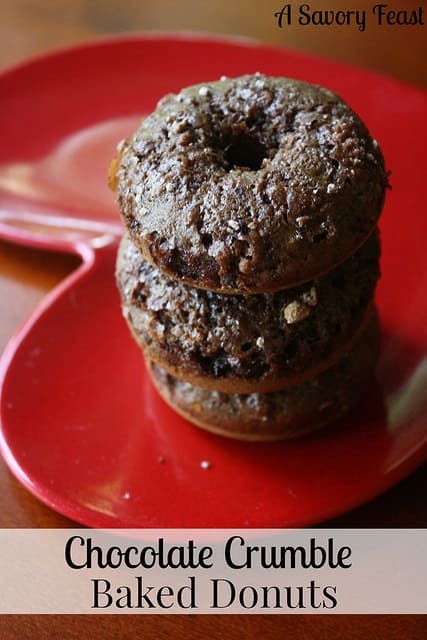 Grab a donut pan and give it a shot! 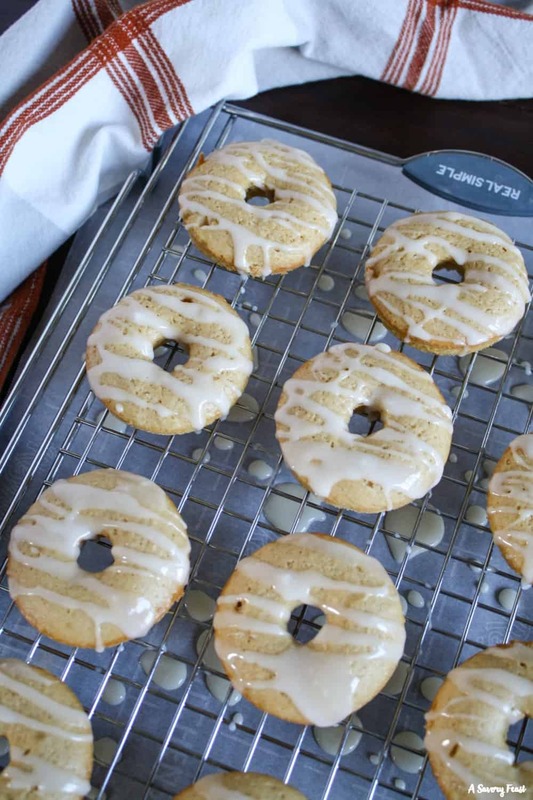 These Maple Baked Donuts are one of my favorites to make from scratch!